So far adminscm has created 39 blog entries. 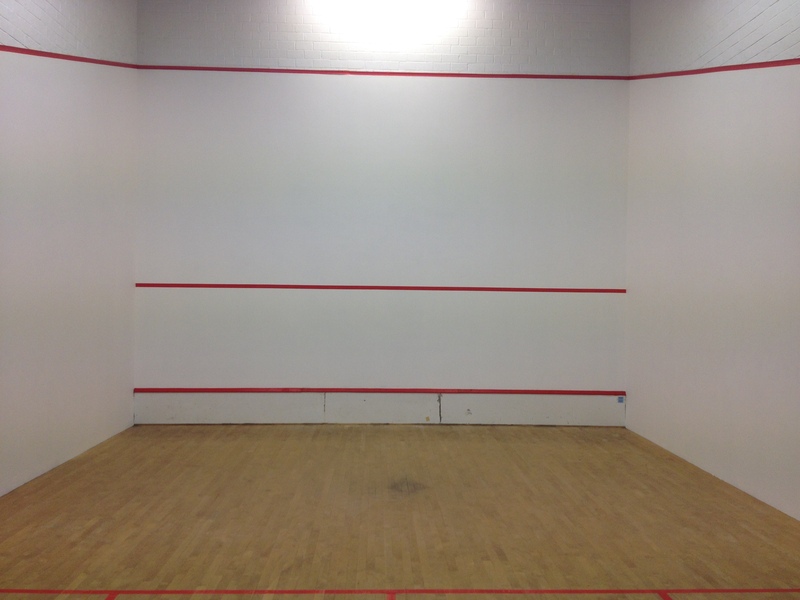 Here is one of four finished courts that has been converted back to traditional white. 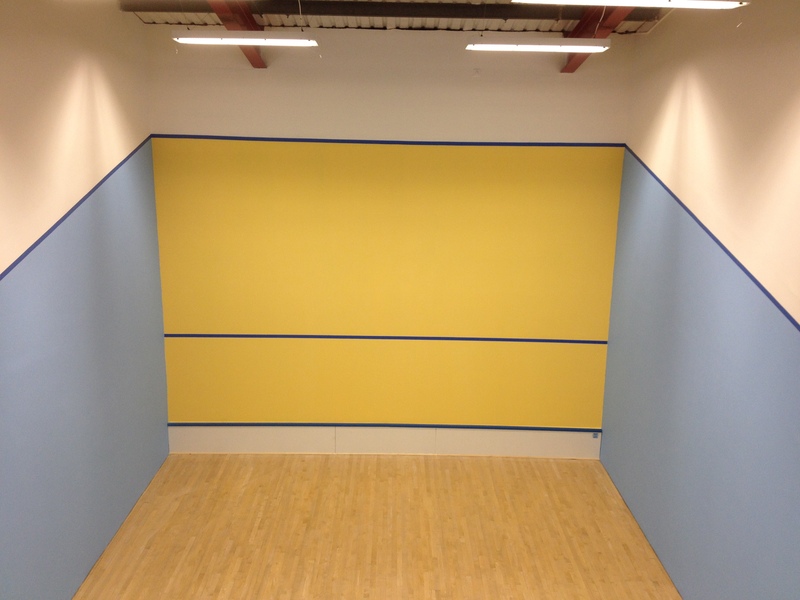 Works included: painting of above court, wall lining, plastering, painting, new tin plate/play board kit and new Junckers floor installed. 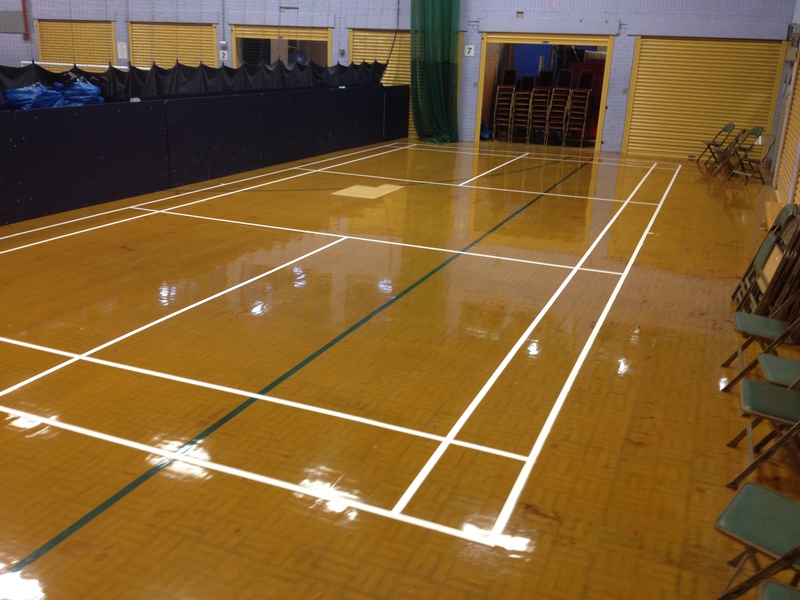 Now the courts at Yate really stand out with a fresh coat of paint. 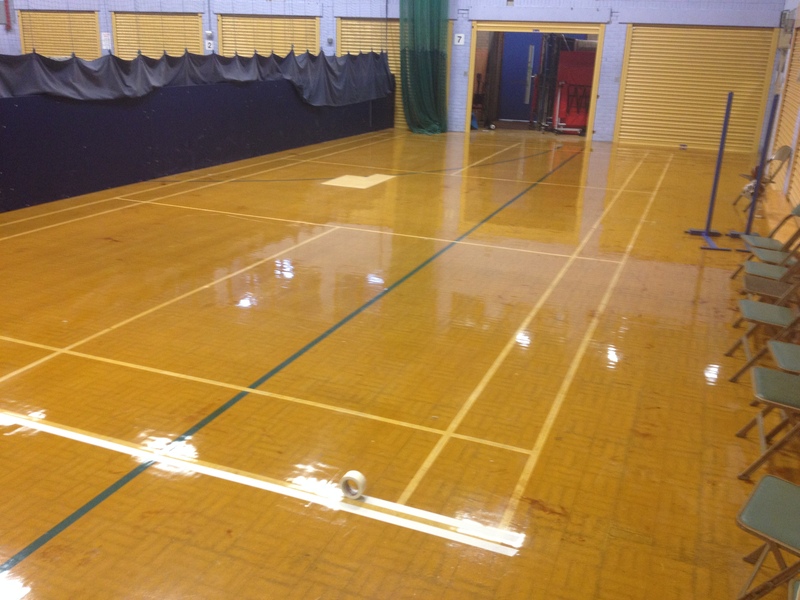 7 X badminton courts at Yate awaiting new paint to enhance their appearance....... After picture to follow. 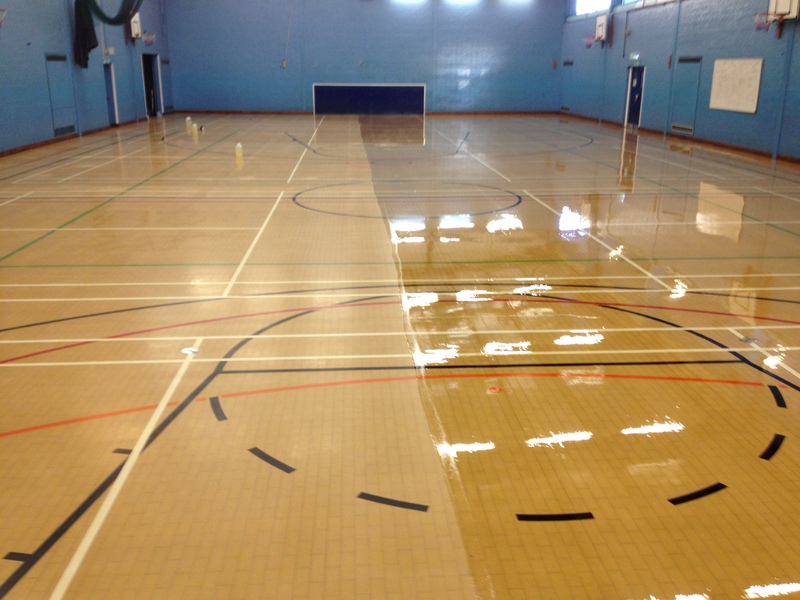 We have preped the floor and are midway through applying the first coat of sealant. 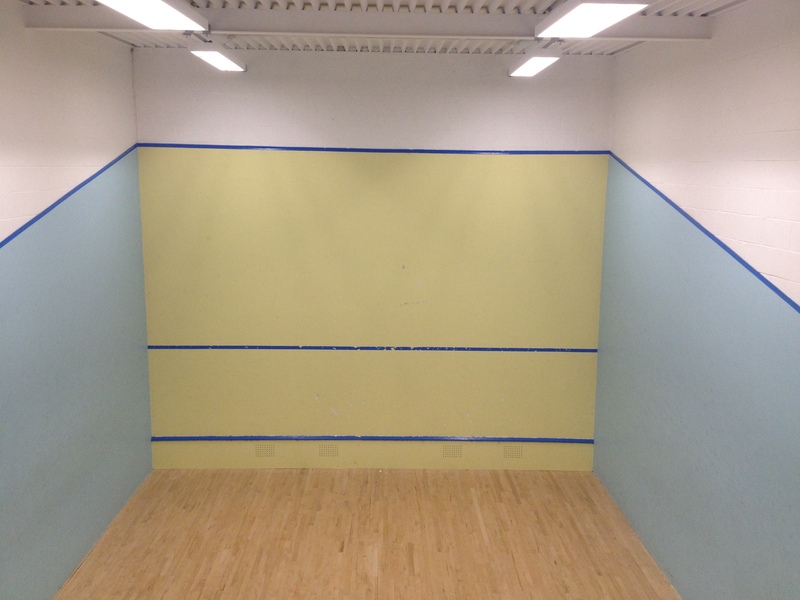 Here the client required painting, wall lining and Armourcoat plaster repairs to 4 X courts. 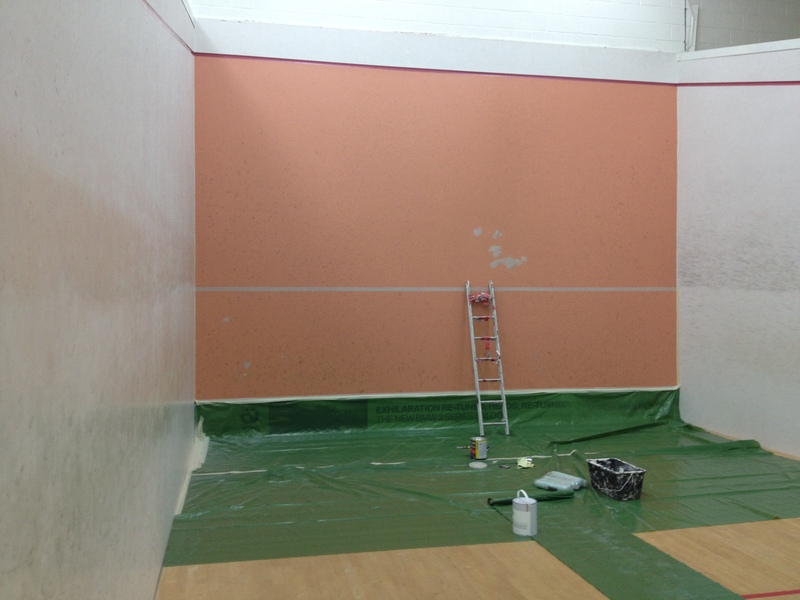 Some minor Armourcoat plaster repairs carried out on this court. 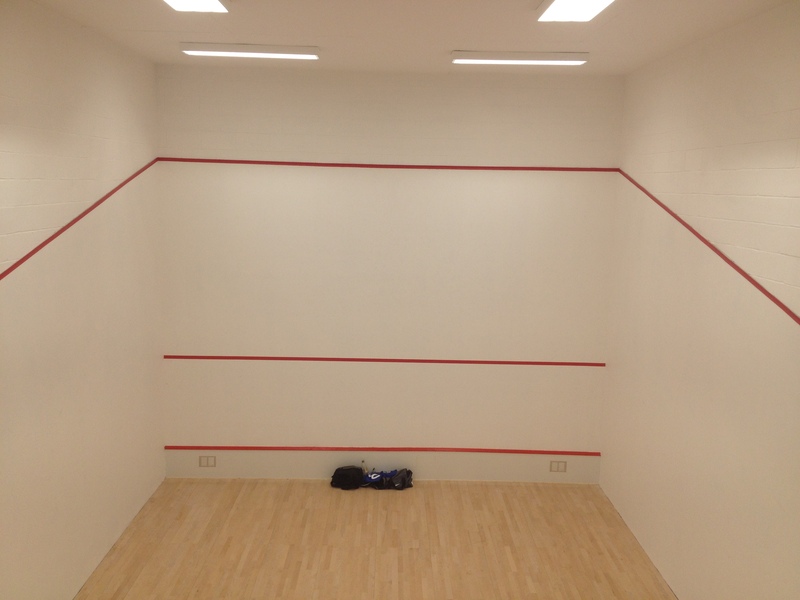 We also converted the front play wall back to a traditional white. 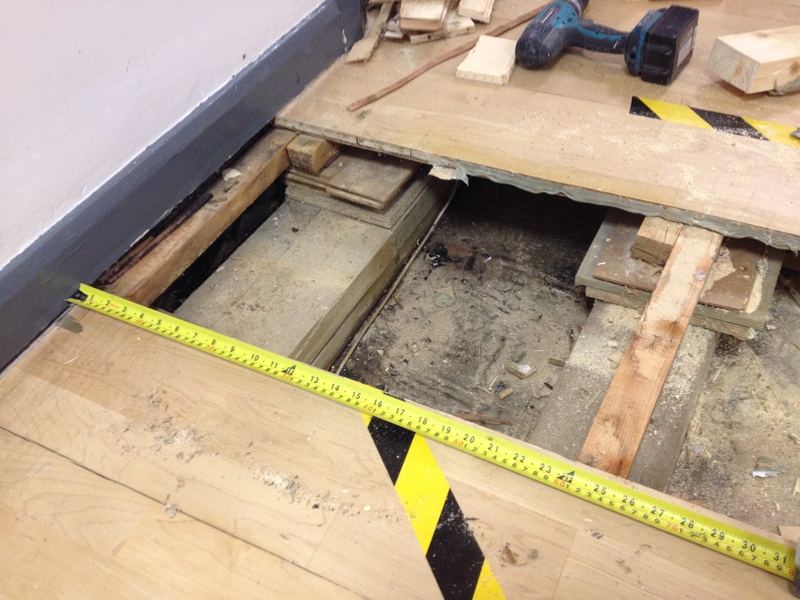 A floor repair and undercarriage strengthening at Farnham. It appears a weight has been dropped on the area where a supporting plastic cradle was sat. Floor become very spongy in the area affected. 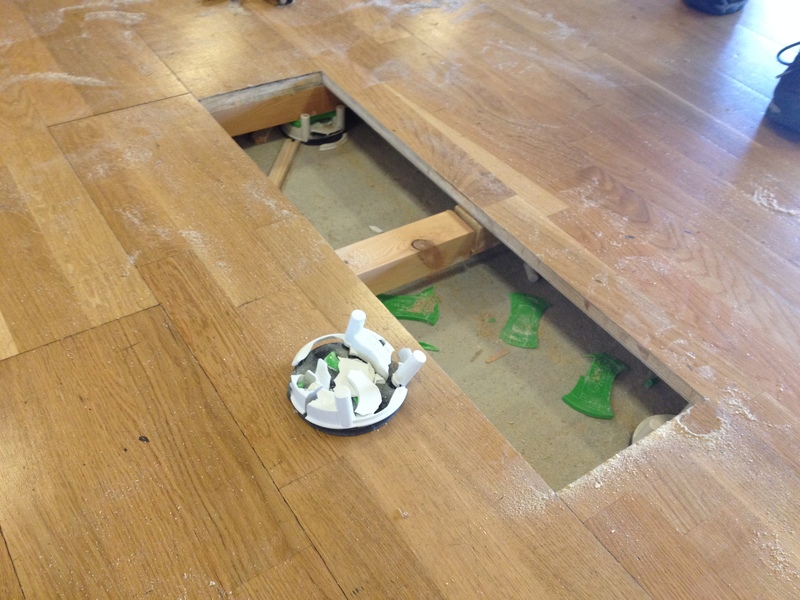 Here we have a dance studio floor where the undercarriage has given way and created a spongey effect on the floor. We have installed new undercarriage and strengthened where possible.